Grab the finest fishing equipment at Angler’s Supplies, a local bait and tackle shop in Fremont, OH. We offer top-of-the-line fishing gear, from high-grade angling hooks to durable fishing rods. Visit our store today and get the right gear and supplies at reasonable prices. 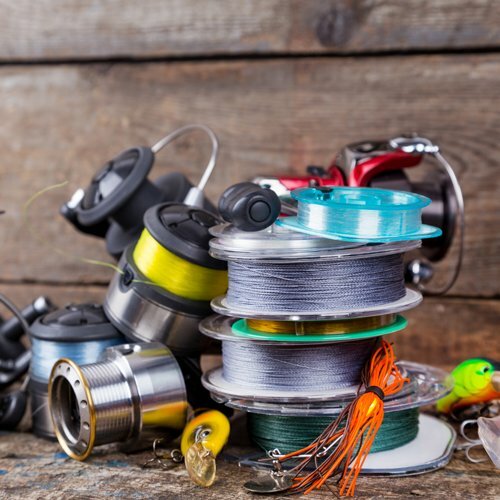 Whether you are a first-time fisher or a pro angler, we have your fishing equipment needs covered. Having trouble choosing the type of fishing gear to bring on your trip? Consult our fishing experts today and get a brief background on the fishing equipment we offer and their uses. We will gladly assist you with all your fishing needs. Should you have any questions about our products or inquiries on how to maximize your gear, please give us a call. You can also visit our Facebook page and we will get back to you as soon as we can. Welcome to Fremont, Ohio, where each spring, anglers from across the county make their way to the shores of the Sandusky River for the fishing Phenomenon we know as the “Spring Run”. In early March, walleye make their annual pilgrimage upstream for spawning and offer a world class fishing experience! The spring walleye run typically lasts from early March till April, followed by the white bass run, which lasts from late March till early May. 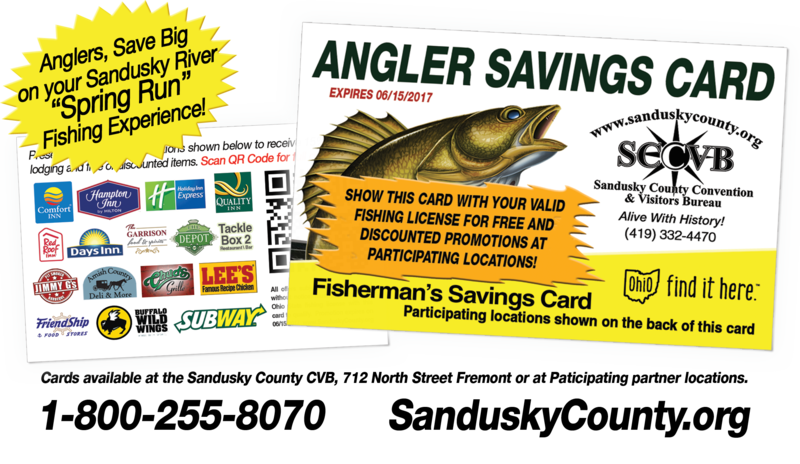 This year stop in our shop and get the Angler Savings Card and present it with your fishing license around the area for discount hotels, free or discounted food items and more! Promo ends 6/15/2017. 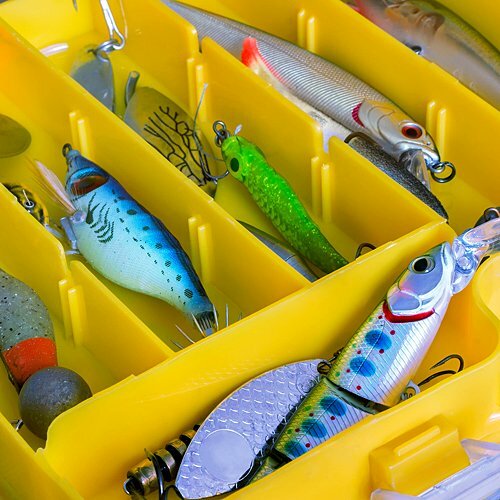 Make sure you are fully equipped with the proper gear and supplies before going on a fishing trip. From heavy-duty fishing rods to unique baits, we have them all. Contact us today to learn more about the quality fishing supplies we offer at our tackle shop. We look forward to serving you! Copyright © Angler’s Supplies, 2016. All rights reserved.